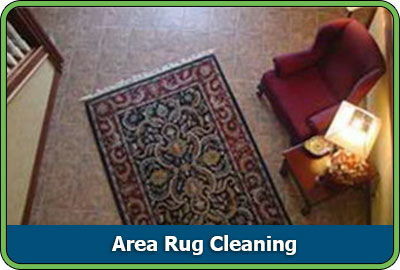 Even if you have hardwood floors, D&G Carpet Cleaning can clean your area rugs. If your rug was bought at a department store or at an antique auction, from wool to silk, D&G Carpet Cleaning's certified and experienced technicians have the solution to keep your area rugs looking their best and soft and fluffy under your feet. D&G Carpet Cleaning has "green" and organic products for advanced carpet care, approved by the Rug & Carpet Institute. Call now to get your free estimate. Customer satisfaction is guaranteed.